"Projects suffer from unclear processes, lacking documentation and incompatible." Optimize your workflow through interactive mapping. Our unique building visualization provides everything you need to oversee and control all developments and processes. Using our self-developed data container system, we generate an interactive map of your building. The map is connected to our standalone web platform and a variety of apps, allowing it to visualize and communicate processes in real-time directly to you. 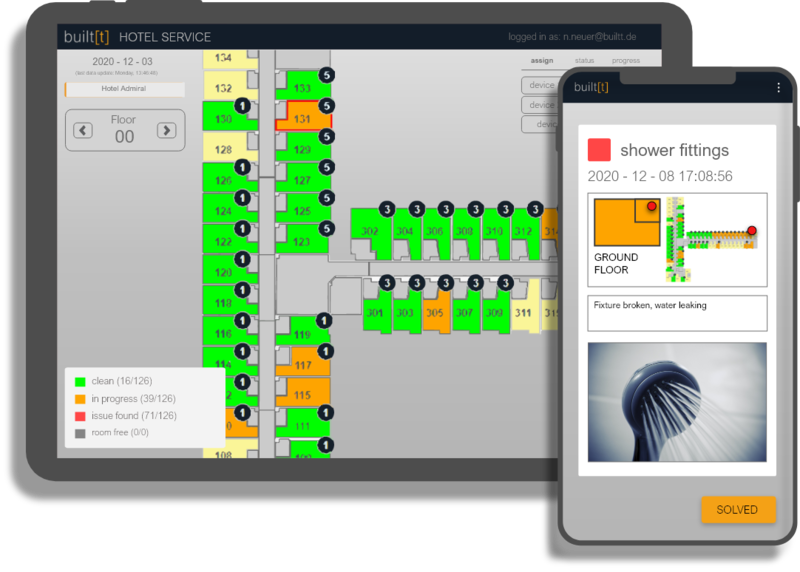 built[t].hotel our applied process optimization system for hotel services, links, displays, communicates, and documents the recurring processes of housekeeping and technical facility management on an interactive map. Our platform represents the nucleus of our digital environment. 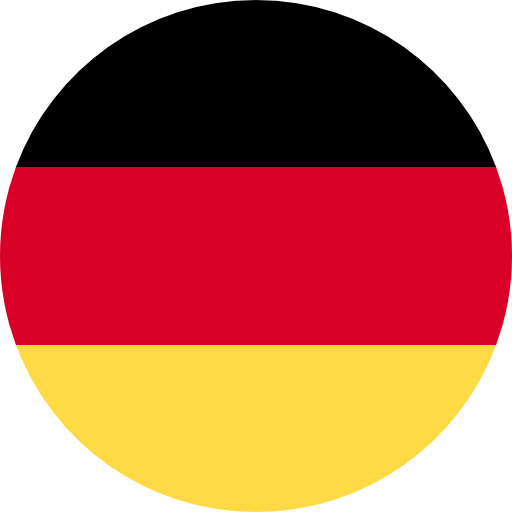 It provides a B2B platform and a document management service. The premium license offers you access to our tools specifically developed for your industry sector. 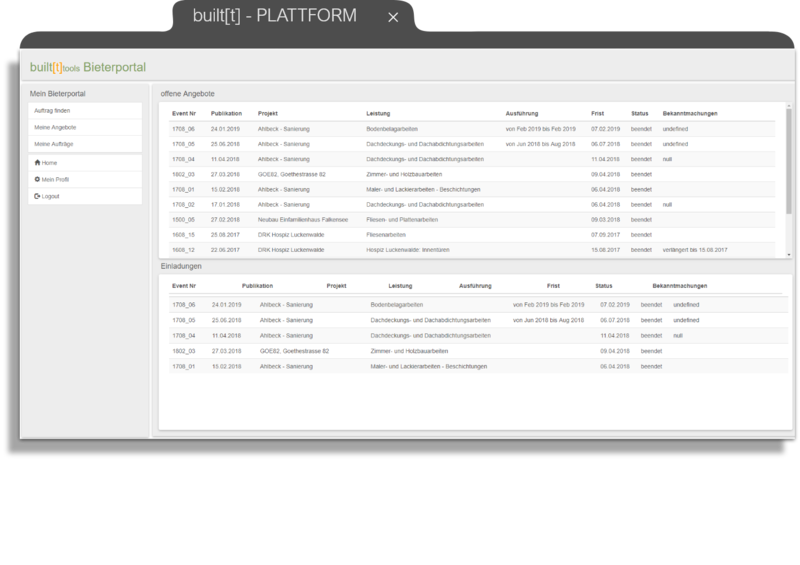 Connect your documents and contractors with data generated directly within the project. 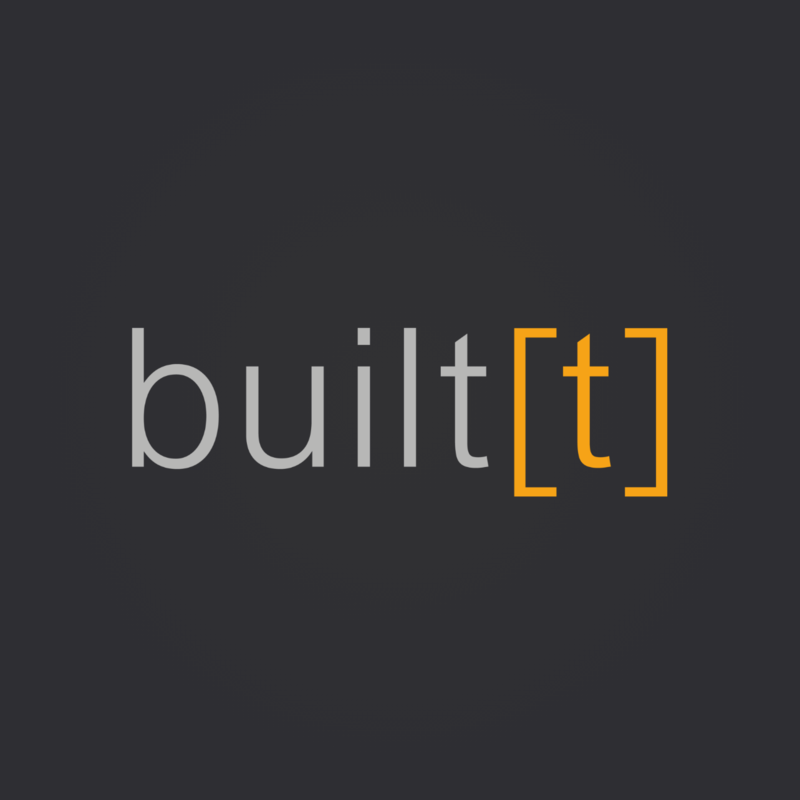 Built[t] ltd. is an expert in the field of process management, with decades of experience in directing large-scale projects like hotels, hospitals, multi-story apartment buildings and stadiums. Due to the highly complex and dynamic nature of these projects, our company holds interconnectedness and communication as indispensable to their success. We therefore regard visual planning as the vital interface for communication. Consequently, we have extended this idea to our vision of a cross-linked “operating business”. Through our visual communication technology, we offer exceptional clarity and efficiency within any project. We are also committed to providing outstanding consulting services, and would be pleased to establish direct personal contact. Contact us to learn more about a partnership! As an SaaS company, we offer standardized, but nevertheless individualized solutions for visualizing your operational processes. Utilizing our technology is a shared learning process, allowing us to recognize and address your digital needs. We enable you to detect inconsistencies and conflicts, and react immediately and digitally. As a personal service included in all of our products, we provide comprehensive support while leading you into a digital future.